Hippity Hoppity- Easter is on it’s way! Easter baskets are a big part of the holiday fun, and of course, we love to make our kiddos swim themed baskets! Here are a few things to put in your favorite swimmer’s basket to make it hopping! NJAC Swag! Pop into the Chester HQ and pick up a new NJAC t-shirt or rash guard to add to their basket! 2. 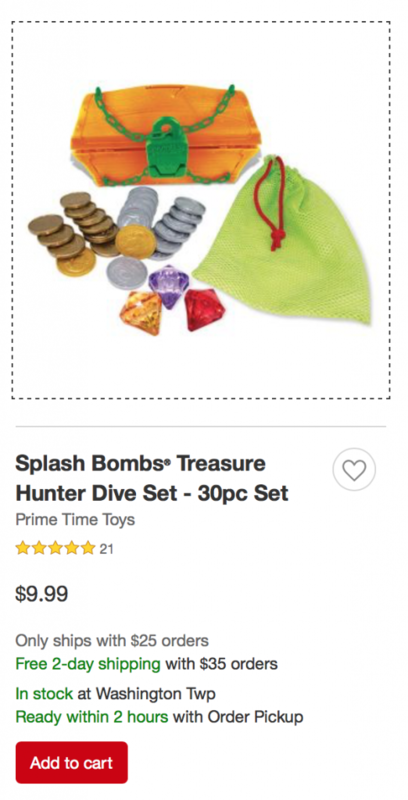 Diving toys! Visit the pool toy aisle at Target or Walmart for a huge variety of fun pool and diving toys. Diving toys are a great way to get your comfortable swimmer have some fun in the pool and practice their skills. Character diving toys are always a big hit, and you may event be able to find some that look like Easter eggs! 3. A new swimsuit and towel! This is a staple in a swim themed Easter basket. 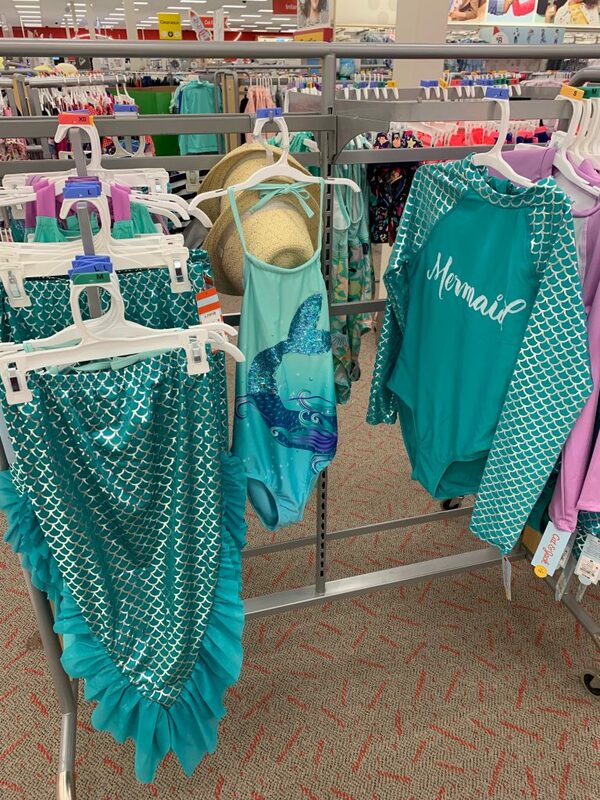 And, this season, Target is just killing it with the amazing kids suits! Check out this mermaid ensemble! 4. NJAC Swim Camp session! 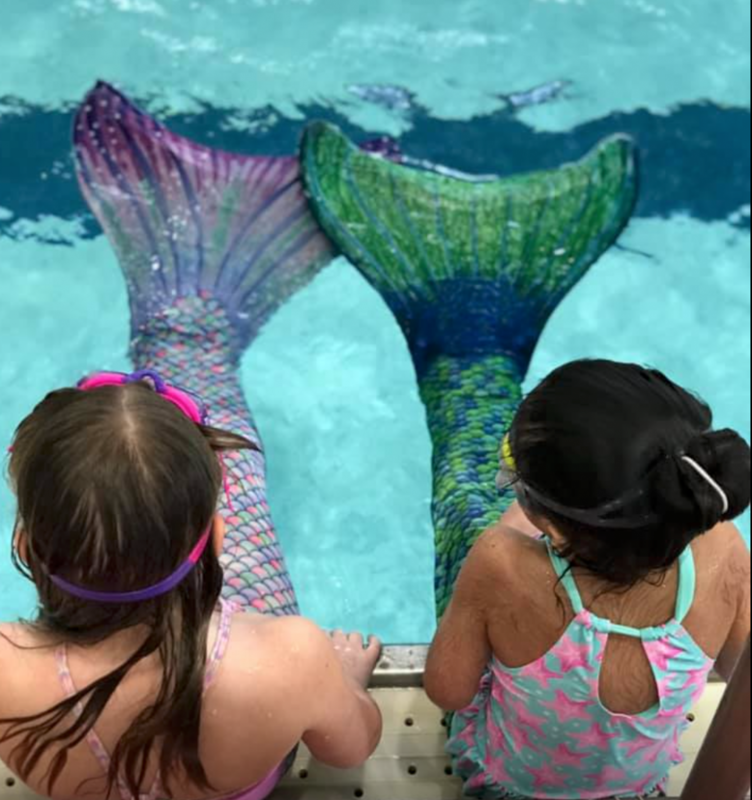 How about putting in a certificate for one of NJAC’s upcoming themed mermaid swim camp to go with that adorable new mermaid suit?! Unicorn, superhero, pirate and pokemon camps are also on our rotating monthly camp schedule! 5. Puddle Jumper! 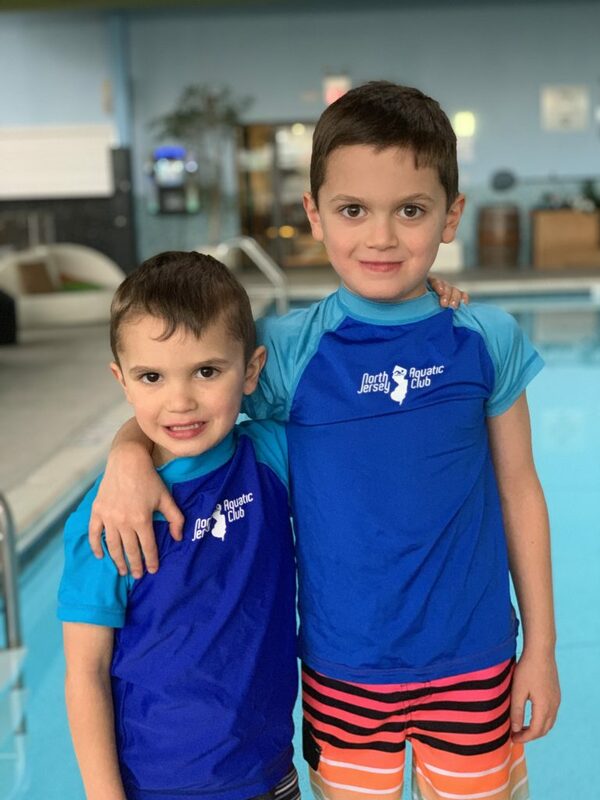 If you have a younger child who isn’t independently swimming yet, consider putting a Puddle Jumper Life Jacket in their basket. 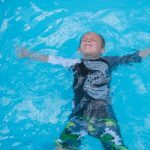 This life jacket will work for children who are 30-50 lbs. 5. Goggles! 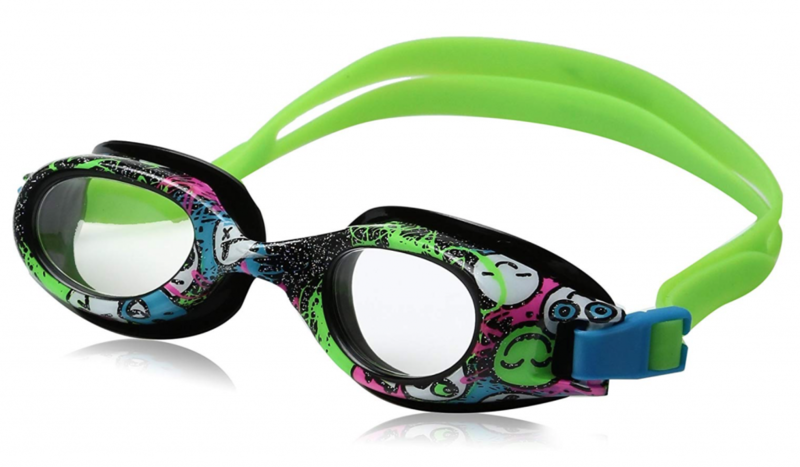 A new pair of goggles is always a treat. Here are our favorites!